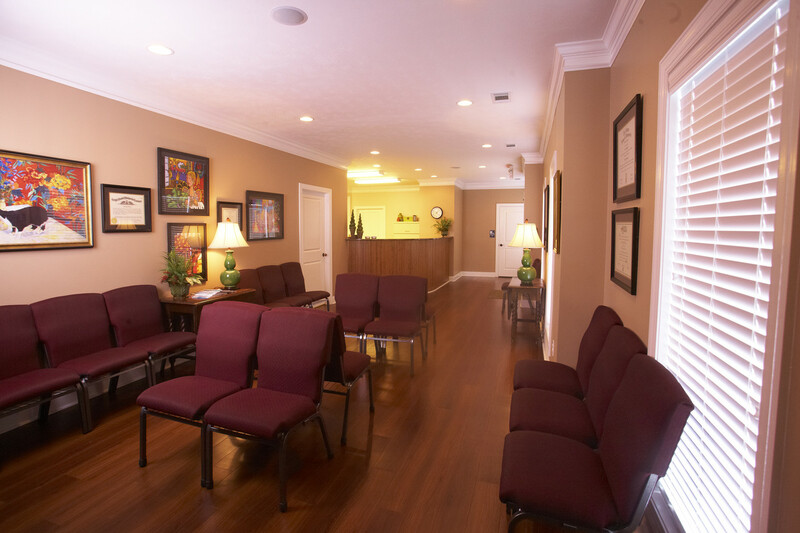 Dr. Pidcock has been serving the city of Augusta for 21 years. 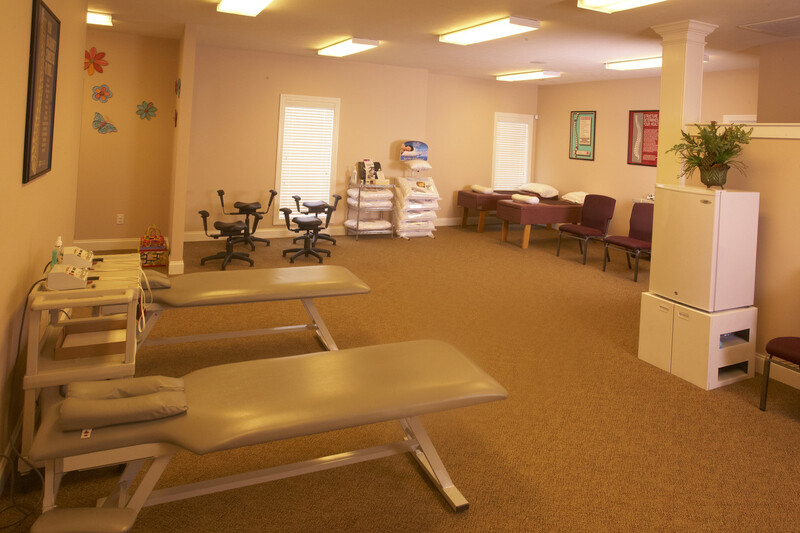 Formerly located at 3009 Peach Orchard Road, this new state of the art facility was built in 2010. 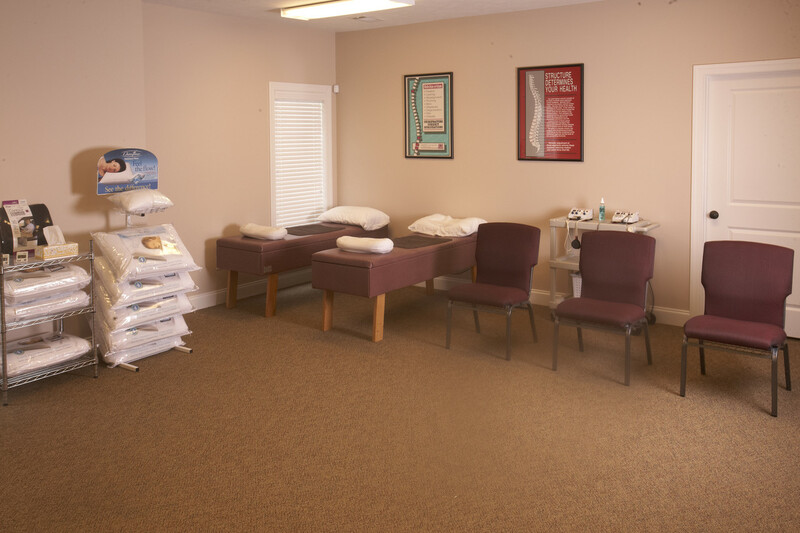 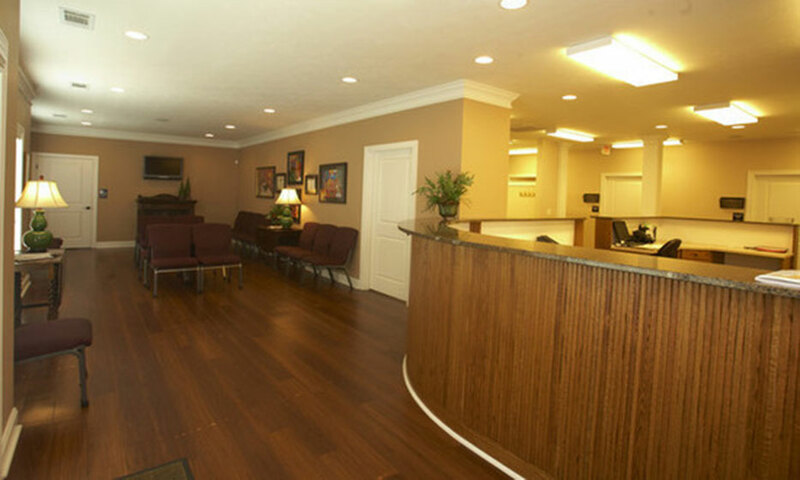 Equipped with the the most innovative therapy equipment and digital x-ray, we offer a full service chiropractic facility. 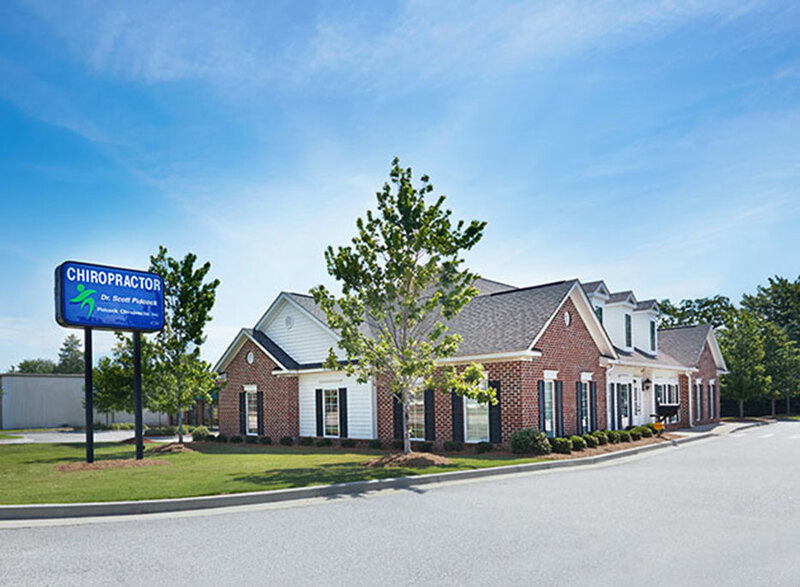 Please stop by for a tour or call today, to schedule an appointment 706 798 8980.